In Silicon Valley, ‘tis the season for annual diversity reports: hot on the heels of Google releasing data on its employee demographics, Facebook has issued its own breakdown. Like Google, the social-networking giant has only seen incremental progress in diversifying its ranks. Facebook plans on devoting $15 million over the next five years to Code.org, a nonprofit dedicated to expanding access to computer science. That money will help the organization develop curriculum, train public-school teachers, and help students in “traditionally underrepresented populations” build up their engineering and computer-science skills. 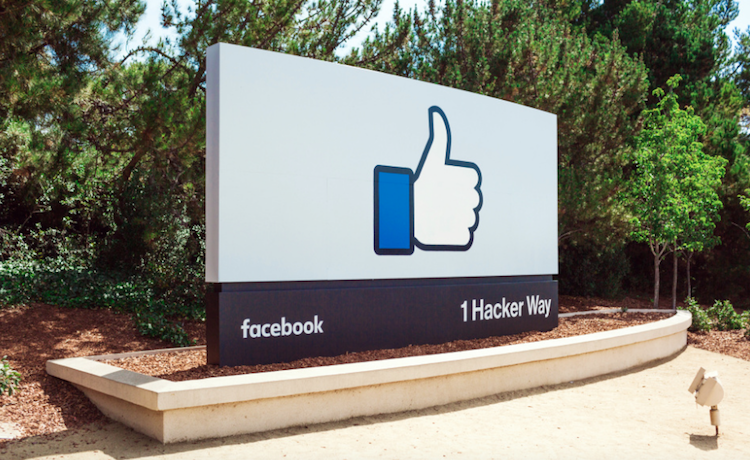 Internally, Facebook has its employees undergo additional instruction to manage unconscious bias. Its HR staffers are also trained in sourcing and hiring more diverse talent. And last year, The New York Times’ Bits Blog noted two things: that tech companies make the same complaints every year about their lack of diversity, even as they push programs meant to diversify their ranks; and that progress (at least as a percentage of non-white employees) has always been slow. “For the foreseeable future, these tech companies are likely to keep delivering the same message: They have much more work to do,” that posting concluded. So it remains to be seen whether Facebook’s current diversity plans will translate into faster changes to its employee makeup.